Amazing opportunity in the Palisades Subdivision! 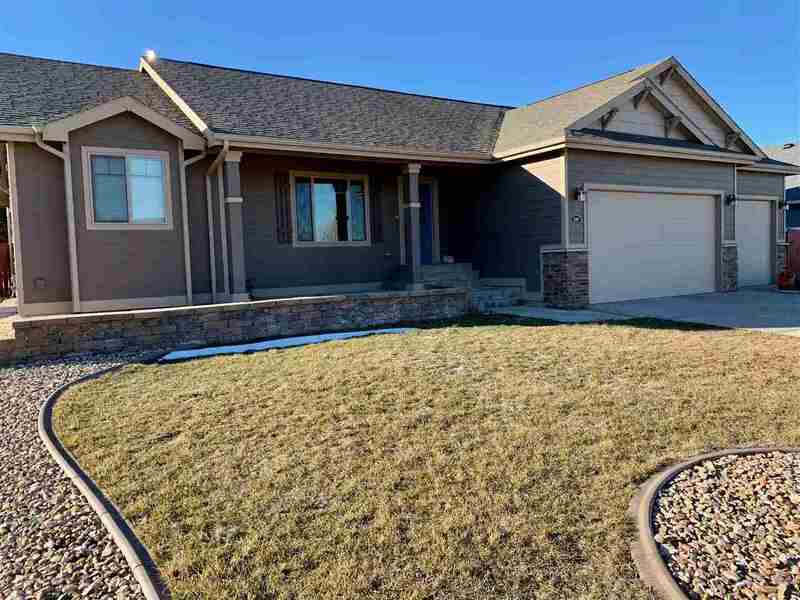 This Beauty is a 6 bedroom 3 full baths, with a 3 car garage! Main floor has vaulted ceilings with an open floor plan. 3 bedrooms upstates including the master which has a beautiful mast bath with a jet tub, walk in shower and closet. An amazing wooden privacy fenced in backyard. Basement includes the other 3 bedrooms with a full bath. The basement is about finished just miner jobs to make it complete.